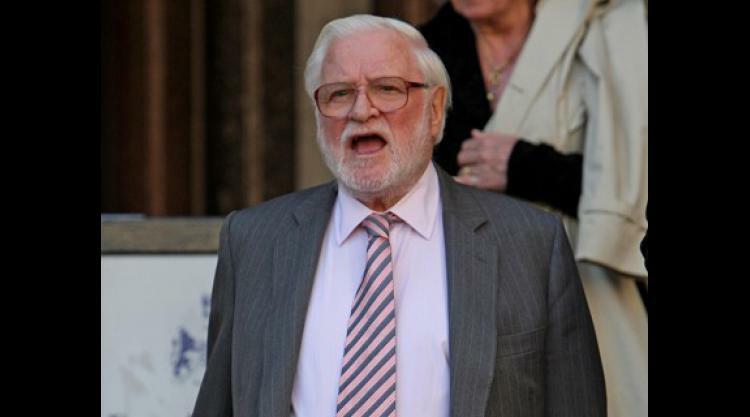 Ken Bates on Sunday revealed he was sacked as president of Championship club Leeds after a disagreement over a private jet. Former Chelsea chairman Bates bought Leeds in 2005 and remained on the board after selling the three-time English champions to Bahrain-based Gulf Finance House (GFH) in December 2012. But the 81-year-old's time with the Yorkshire outfit appears to have come to an acrimonious end after reports he renewed a contract with a private jet company without the approval of GFH. Bates had used a private jet to travel between his base in Monaco and Leeds before matches for eight years and is adamant the contract, reported to be worth £120,000-per-year, he signed to become president continued that arrangement with the full knowledge of GFH. "If you look at the contract which they drew up I have been doing that mode of transport for the last eight years and they included it in the contract, so there's nothing new there, I don't have to justify it," Bates told TalkSport. Yet Bates was on holiday in Italy when he received a hand-delivered letter informing him of his dismissal. "Basically I had a chance of renewing that travel expense contract at a price that is cheaper than existing and at the same time, more importantly, it was in sterling and protects Leeds' (accounts) because all gas is bought in dollars," Bates said. "So, I checked with a solicitor and he confirmed that a director had the authority to commit a club or a company in which he was a director. "That was on June 27. On July 24 I had a hand-delivered letter telling me that I had broken the contract or agreement and asking me for my comments. "On July 28 I get another letter telling me they have terminated my contract. In all that time, not one person from GFH had rung me to discuss the matter." Bates, who sold Chelsea to Roman Abramovich in 2003, is regarded as one of the football world's more colourful characters after numerous controversial comments during his reigns at both Chelsea and Leeds.